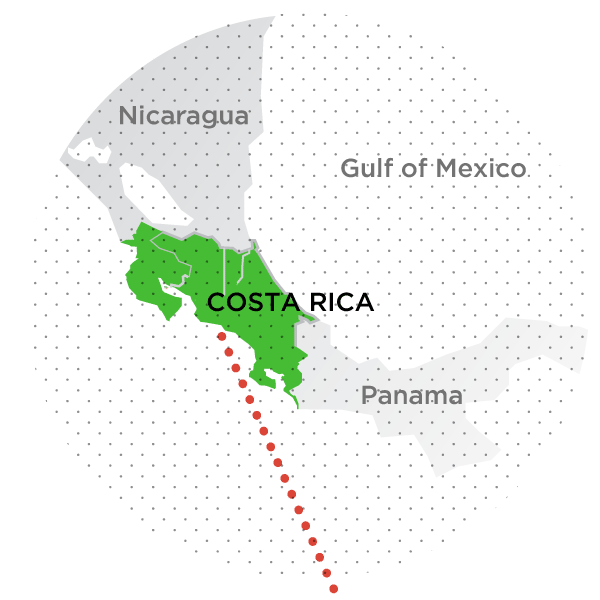 Costa Rica literally translates as “Rich Coast.” That said, the goods don’t stop at the intersection of water and beach but reach far inland. Travelling by bike you’ll seamlessly shift between the abundant diversity of Guanacaste province: flourishing flora and fauna, varying landscapes and remarkably pristine beaches—some hidden by protected bays. 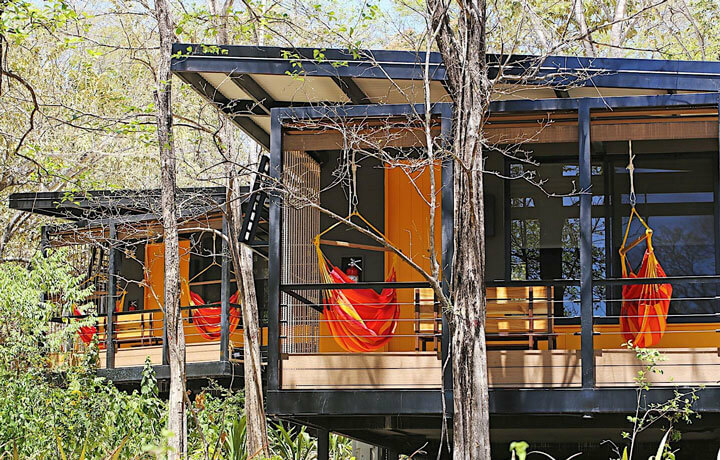 With natural wonders at every bend and spectacular, innovative eco-accommodation to match, the country is primed to offer both adventure and sanctuary. From Liberia International airport you'll be whisked to your hotel in Fortuna. Later, soak in the hot springs at your hotel or partake in a more active pastime: river floating, zip-lining or via ferrata. 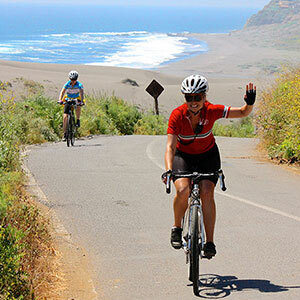 Meet your bikes (and sweeping vistas) on the slopes of the Miravalle Volcano. 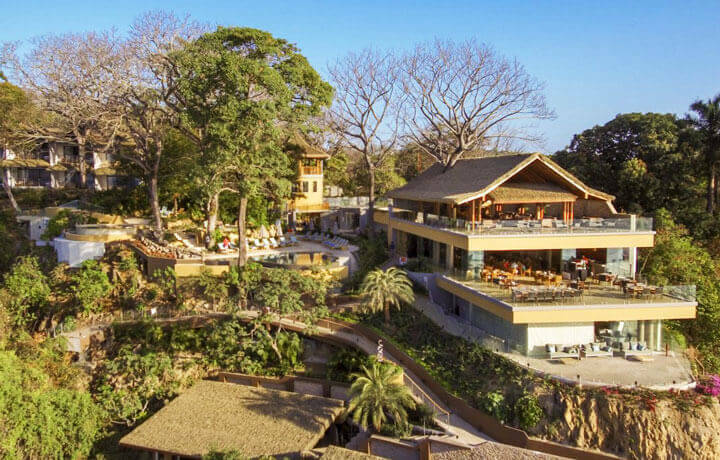 Tonight a gastronomical feast is further enhanced by breath-taking views of the jungle. Hike toward Rio Celeste—famous for its turquoise waters, waterfalls and hot springs. Or, if you'd rather, experience the pristine waters via river-rafting! On bike you'll move from mountain ranges toward more pastoral scenes. Later, board a boat to skim through wetlands with hundreds of birds flapping overhead. 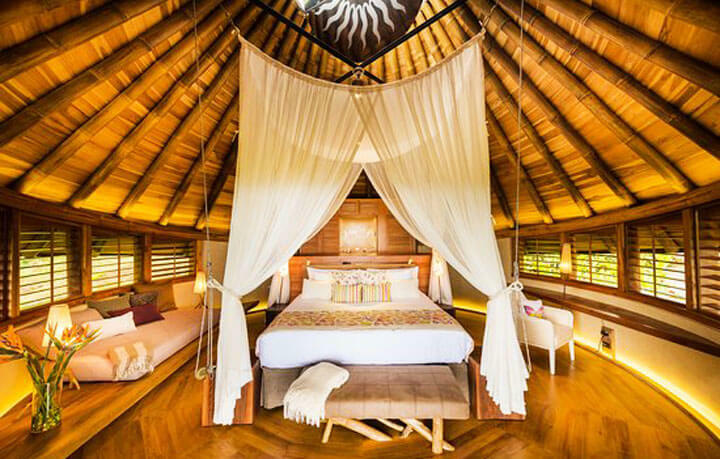 Arrive to Isla Chiquita, your glamping island retreat. Tonight, an evening kayak adventure brings you to a natural phenomenon only visible in privileged parts of the ocean. 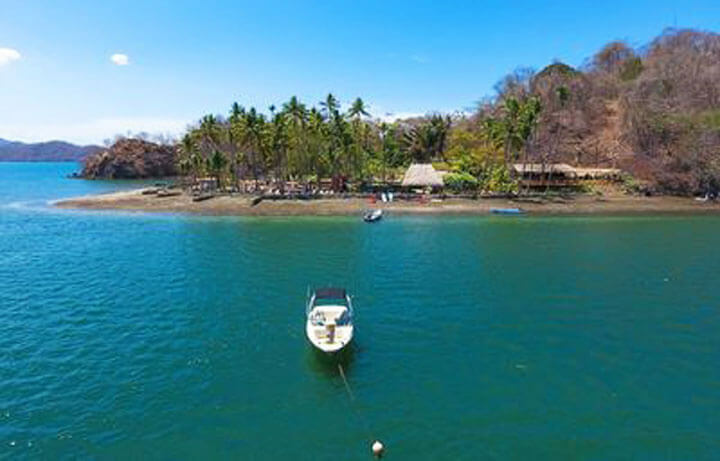 Bike toward one of the most beautiful beaches in Costa Rica, hidden within a protected bay. As you cycle undulating roads it's easy to marvel at views of the Gulf of Nicoya. Cruising along mostly flat terrain you'll make your way to Nosara taking in the traditional villages and numerous fruit plantations along the way. Ply serene waters and jungled mangroves from the comfort of your kayak! Tonight a fabulous beach dinner makes for a memorable final evening. There were so many memorable moments on our trip! One great moment for all of us occurred during our hike across the suspension bridge in Arenal. We witnessed about 10 or so spider monkeys literally jumping from tree to tree. It looked like a free fall type of jump—it was as if they were putting on a show just for us and we stood there just mesmerized!! 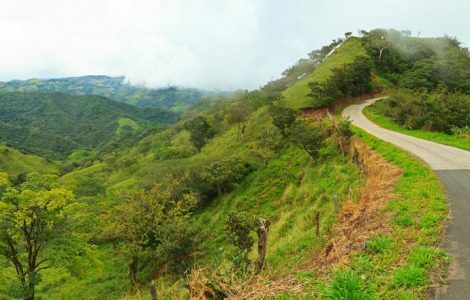 This is an off-the-beaten-path adventure through Guanacaste’s varying terrains appropriate for cyclists and travellers who want a multi-active trip. 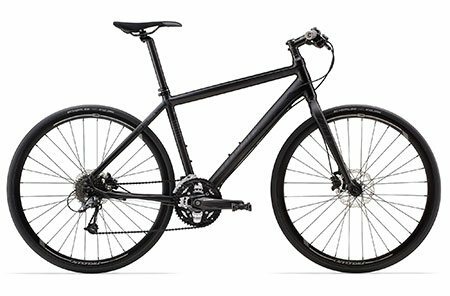 The bike rides mix gentle hills with some slightly more challenging inclines as well as a good number of downhill rides, ranging in distance from 24 to 54km (15 to 34 mi.). 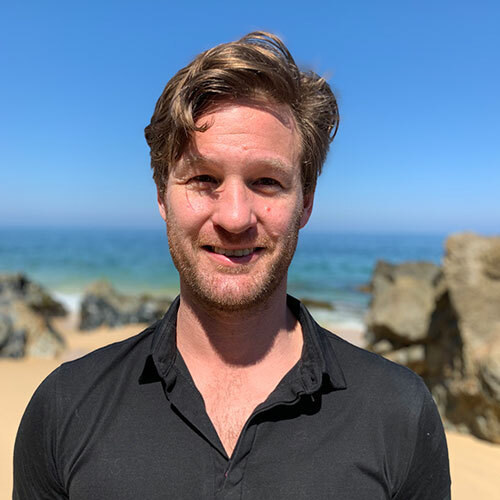 The journey is especially rewarding as you climb and descend a range of 225 to 688m (738 to 2257 ft) in altitude, changing from cloud-forest to tropical. 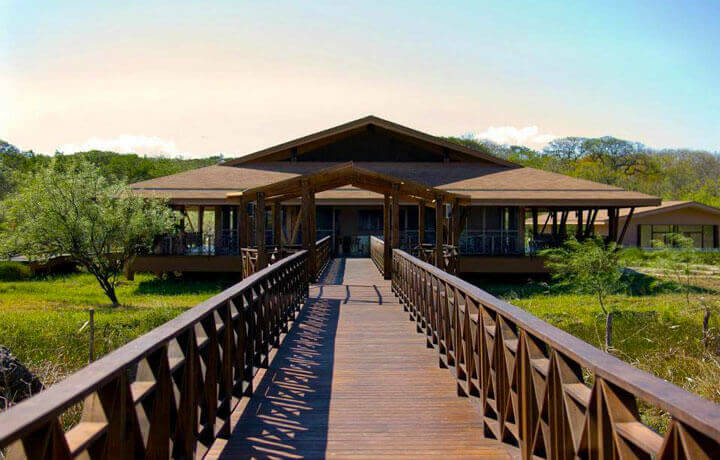 Beyond the cycling days, choose zip-lining, river tubing, canyoneering, hiking, rafting and kayaking.